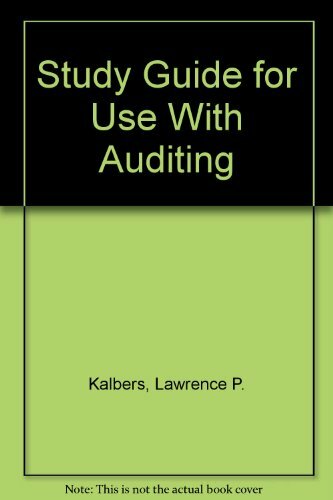 Auditing, Fifth Edition, focuses on the "practical method." This method emphasizes decision making through (1) problem recognition, (2) evidence collection and (3) evidence evaluation. For reinforcement purposes, a practice case within the text is included in chapters 6-21.